Prof. Xu got his PhD degree from Tohoku University under the supervision of Prof. Kuriyagawa Tsunemoto. After graduation, he worked as a JSPS research fellow and an assistant professor in the Nano-precision Machining Lab. of Tohoku University successively. He had successfully obtained JSPS Grants-in-Aid for Scientific Research (KAKENHI) twice in the area of mechanical micro-/nanofabrication. 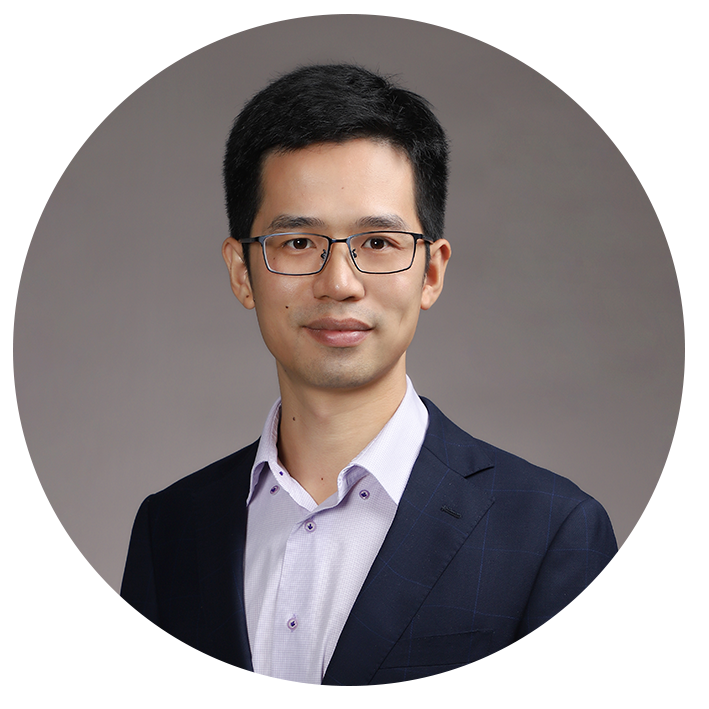 In early 2017, Prof. Xu returned to China and joined in Department of Mechanical and Energy Engineering of SUSTC. From then on, Prof. Xu began to establish a new Hybrid Micro-/nanofabrication Lab. Now, His team is mainly focusing on the fundamental research and applications of ultra-precision and hybrid micro-/nanofabrication, including laser/ultrasonic assisted cutting of new difficult-to-machine materials, novel laser induced plasma processing technology, glass/titanium dioxide/ceramic nanoimprint technology. Based on biomimetic principles, they design and fabricate micro-/nanostructures on different materials to obtain functional performances in optical/wear/biomedical/catalytic areas, and most of their research projects cooperate with Shenzhen local companies. Their lab. aims at cultivating high-quality, high-level innovative talents, serving the local economic development, and also developing advanced manufacturing technologies to support the upgrade of manufacturing industries in China.